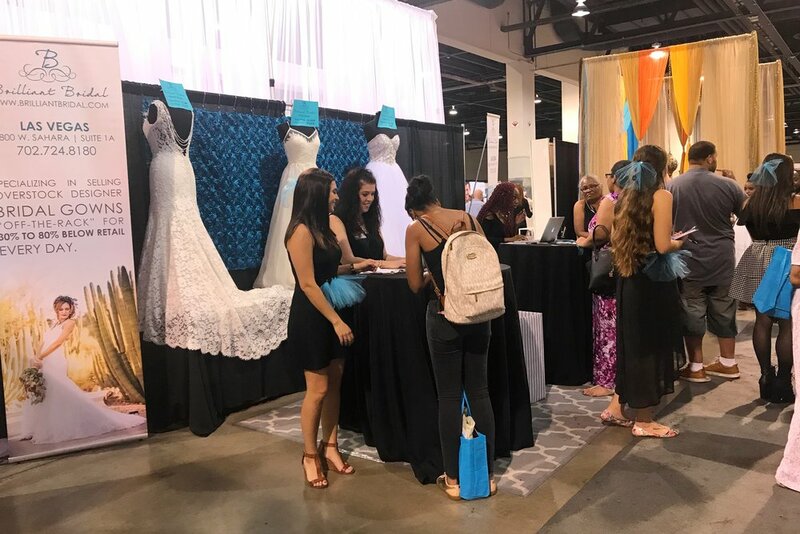 If you're new to the bridal show game and want to kick wedding planning stress goodbye, check out 'Our Top 5 Bridal Show tips,' so you can start wedding planning like a pro!! 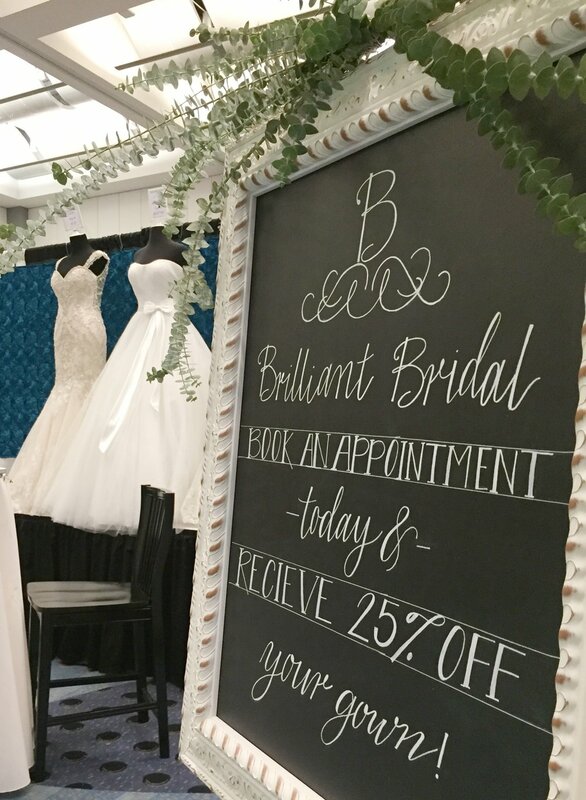 Christmas might be the most wonderful time of the year, but January Bridal Show season is our FAVORITE! 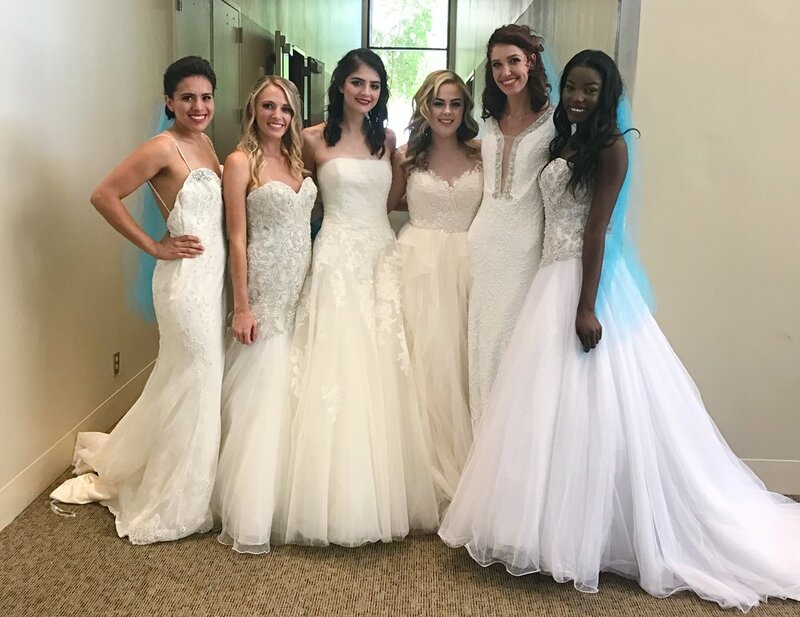 This month you can find Brilliant Bridal at the Arizona Bridal Show in Phoenix, the Colorado Bridal Show in Denver and the Bridal Spectacular in Las Vegas! Keep scrolling for discounts + contest details, and stay tuned on social media for more specific information about each show over the next few weeks. 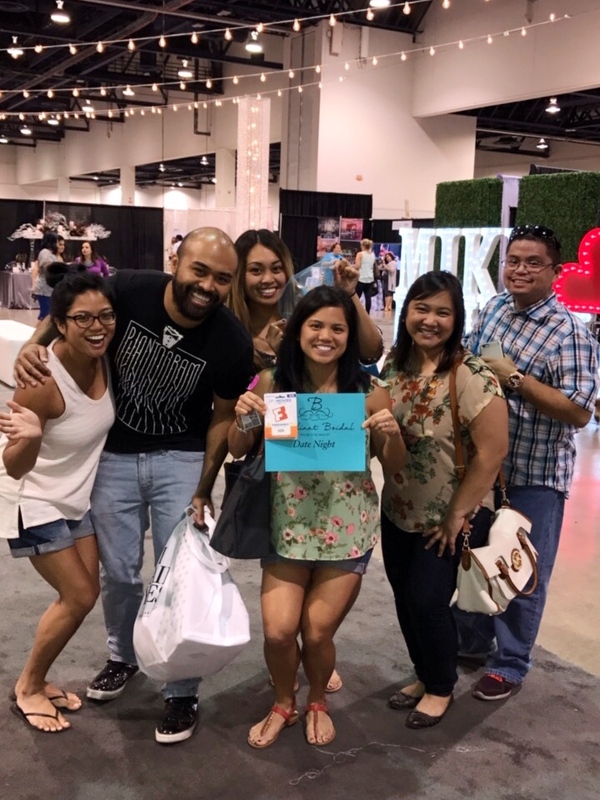 Come say hi at our booth, and show us your ring!💍 We'd love to meet you, and help you book an appointment to lock in an additional 25% off discount (thats on top of our already discounted prices)!! You can apply this discount to any dress in the store, saving you hundreds of dollars on your dream dress! Plus, we will be holding a few contests and giveaways during the show. Keep scrolling for more details on how you can win! Being a bride-to-be can be a lot of work, and we get it. You're about to rally your mom and your girls (and maybe even your fiancé) to score some killer deals, so our Wear It to Win It contest is for YOU!! 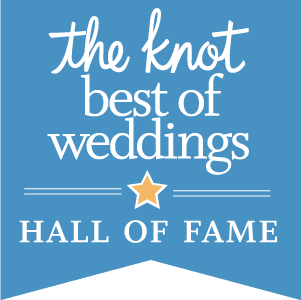 Over the course of the show, you'll have the chance to win prizes just for wearing a teal, mini veil. Because being a bride-to-be should be the most fun ever! Can't wait to find out who the lucky winners are! Follow along on Snapchat (@brilliantbridal) and Instagram for BTS fun and sneak peeks into the event! May the odds be ever in your favor!